Things I Love About Poland #06: Eating out! 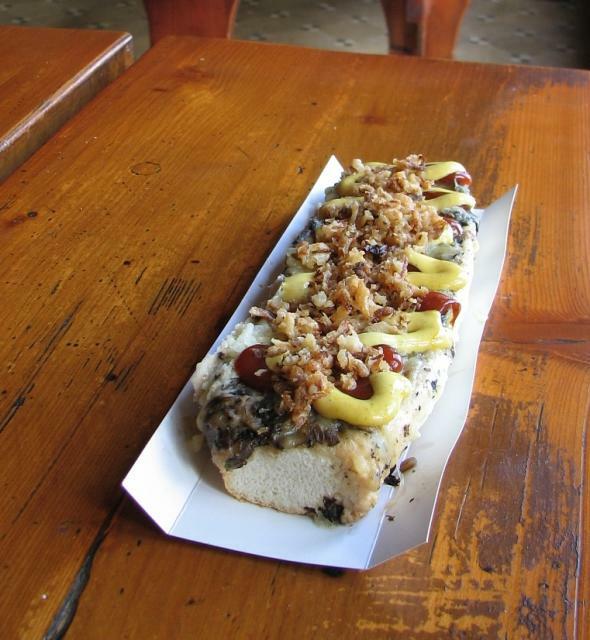 A zapiekanka. Photo by Mariuszjbie. This is the sixth installment in my series of articles called "Things I Love About Poland," in which I discuss differences between Poland and the USA. So, now that fall has come, I'm feeling a little nostalgic! In my first article in this series, I wrote about one thing I love about going out to eat in Poland - and today I'm going to tell you three more! Things I Love About Poland #05: History is Everywhere! 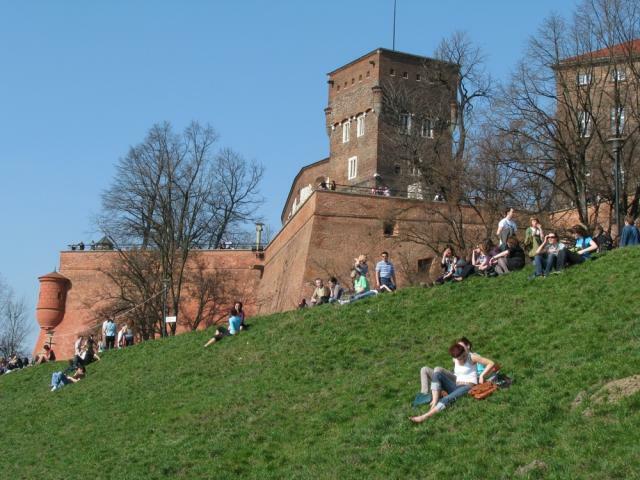 People relaxing near the Wisła river, next to Wawel castle. Photo by bazylek100 on Flikr. This is the fifth installment in my series of articles called "Things I Love About Poland," in which I discuss differences between Poland and the USA. In this article, I talk about Poland's old-world character and wonderful museums. 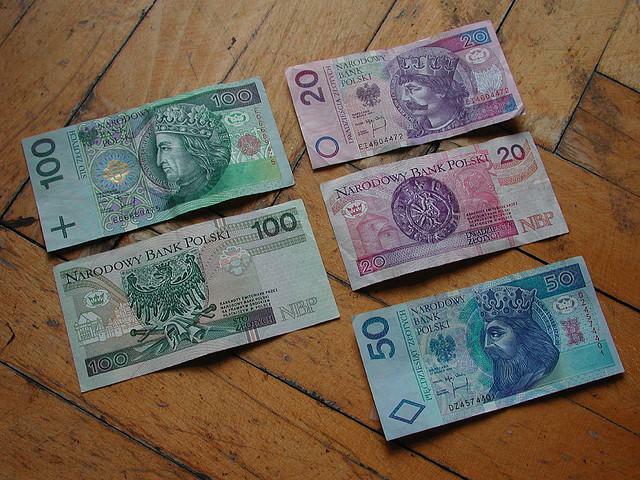 Polish bills. Photo by Niels Heidenreich. This is the fourth installment in my series of articles called "Things I Love About Poland," in which I discuss differences between Poland and the USA. In this article, I talk about money. Country house outside of Kalisz, Poland (where my great grandmother was born). Photo by Maciej Bliziński. This is the third in a series of articles called "Things I Love About Poland," where I discuss differences between Poland and the USA. In this article, I talk about my dream of living in a Polish village. Things I Love About Poland #02: Kiosks! 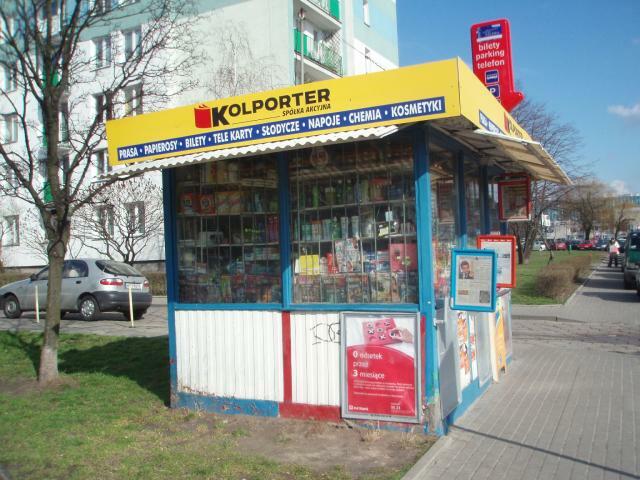 A Polish kiosk. Photo by urbanlegend on Flickr. This is the second in a series of articles called "Things I Love About Poland," where I discuss differences between Poland and the USA. In this article, I talk about Polish kiosks! 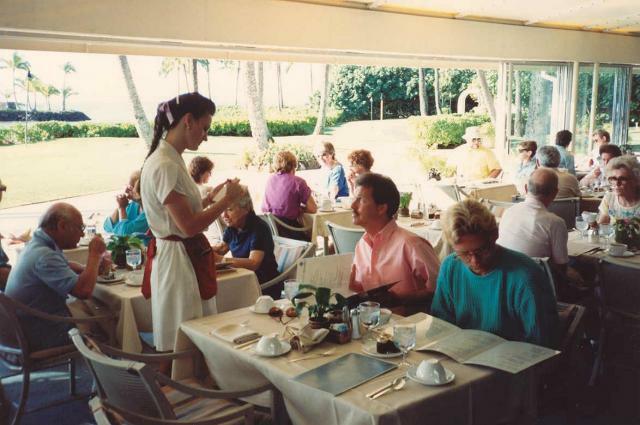 Waitress taking order at a restaurant. Photo by Alan Light. This is the first in a series of articles called "Things I Love About Poland." In this article, I talk about the differences between America and Poland when it comes to restaurants.